I'll be a vendor at the fabulous Black Sheep Gathering in Albany OR. Come by my booths F 6-7. Try the latest SpinOlution models and take home your favorite! 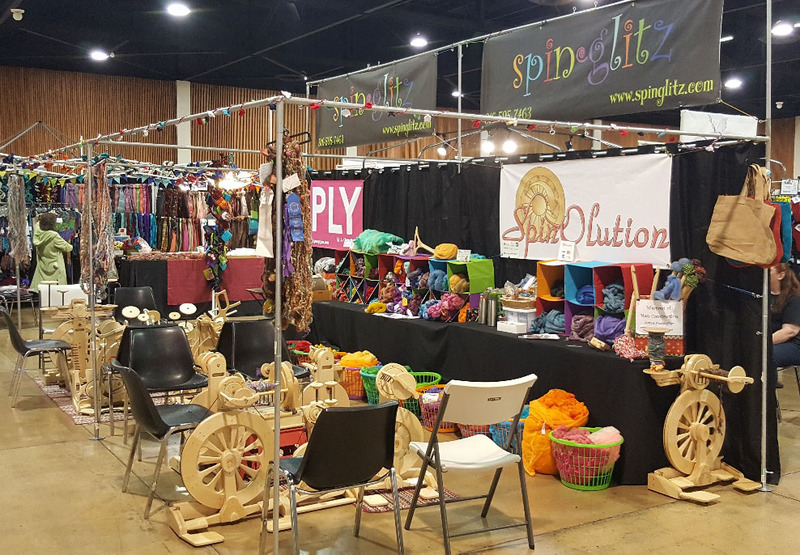 Meet Michael Pauly, owner of SpinOlution Wheels. If you are buying a fleece you will need the Fabulous Fiber Washing Bag! Check out the Weapons of Mass Construction, locally sourced hand dyed Fiber, roving, Art Batts and Locks.